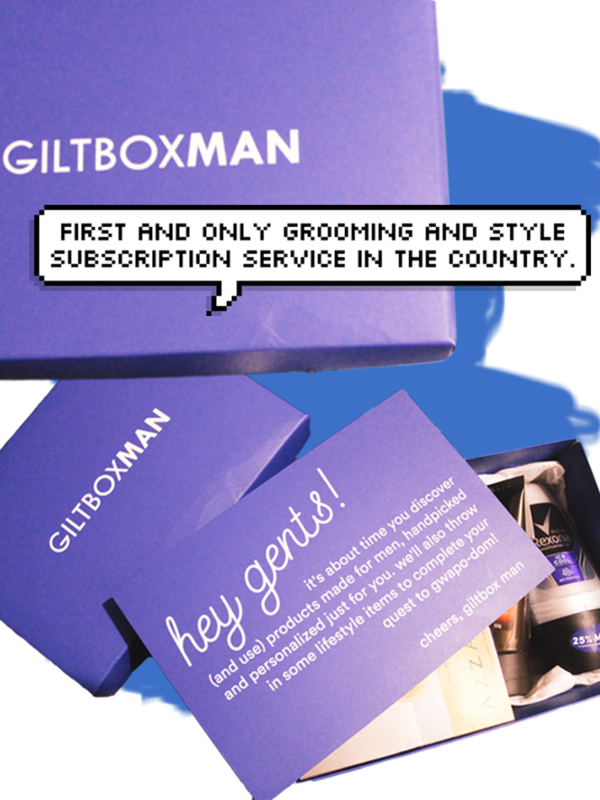 Giltbox Man will give us the best sample products to enjoy and refresh our self that suits our style. That is why I was excited to open the parcel that was delivered a few days ago. Those are the things that I have received for my first Giltbox Man. I will probably try them. 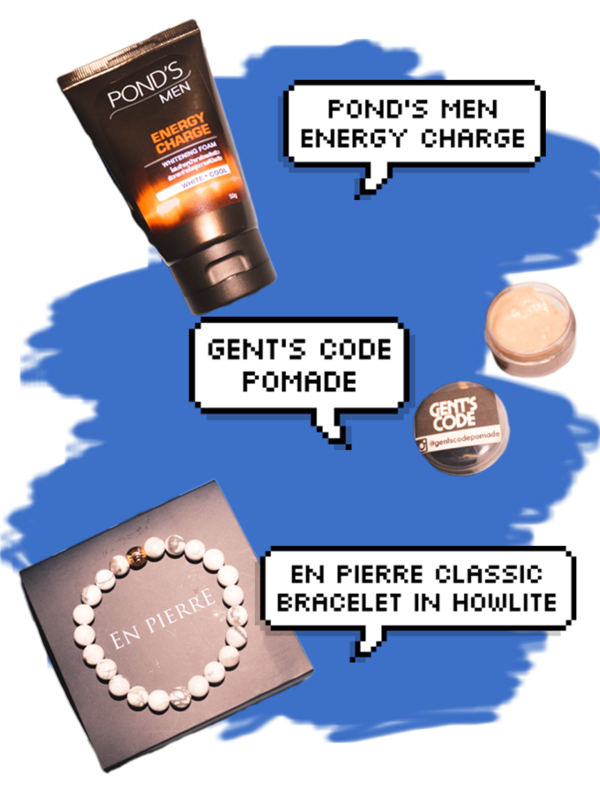 By the way, I subscribed to Giltbox Man 3-Month Prepaid Plan (3 for P1,000) + FREE En Pierre Bracelet. Do you want to have one giltbox? 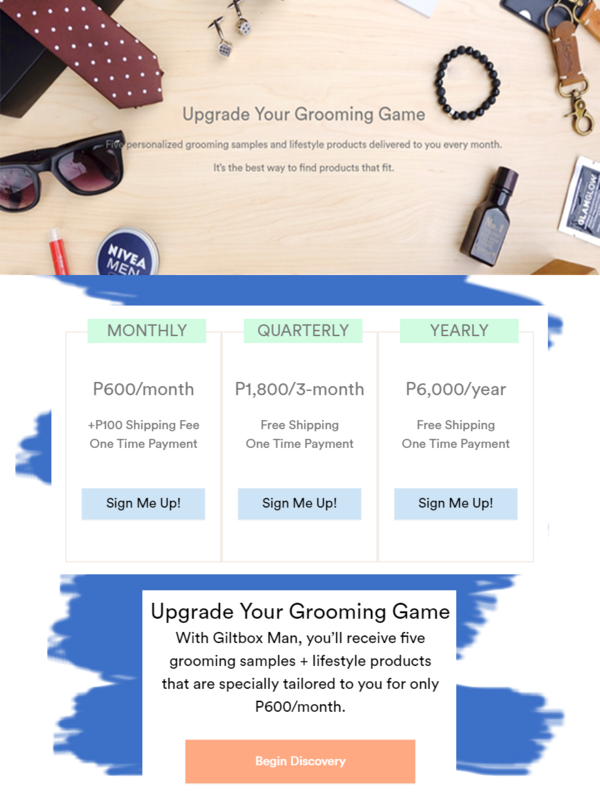 Then visit Giltboxph now! 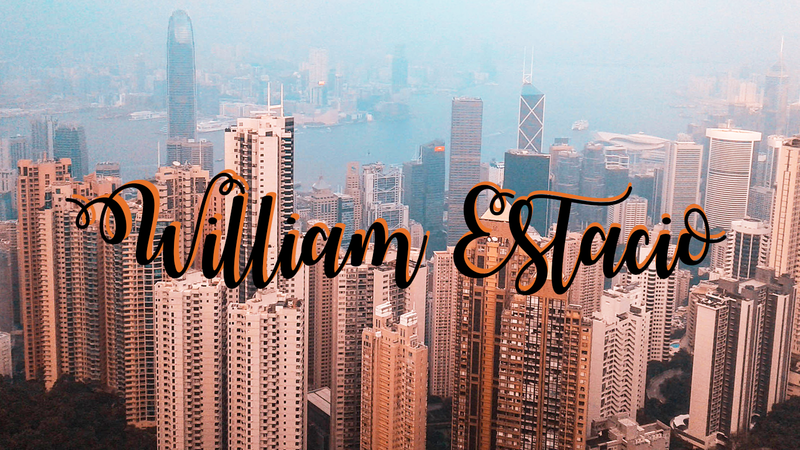 William Estacio © . ALL RIGHTS RESERVED. Design by FCD. Development by William Estacio.